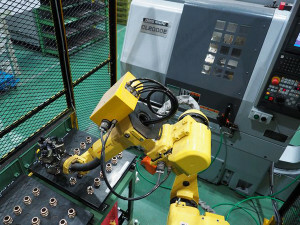 KOMEI’s products with high functionality and safety have been appreciated widely and used by 570 local government and 150 private corporations in Japan. Multi-functional Water Shutoff Valves are considered to be the only one products that control flow volume and is not possible with conventional check valves. Typically, once a project with temporary piping is complete on a work site, the piping material is disposed of, and new material is used for the next project, without considering the effect on the environment. 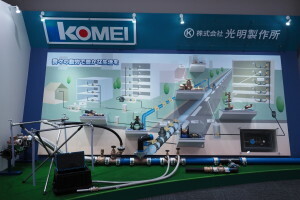 KOMEI developed its Re-use rental program to decrease the burden of piping on the environment while encouraging recycling. 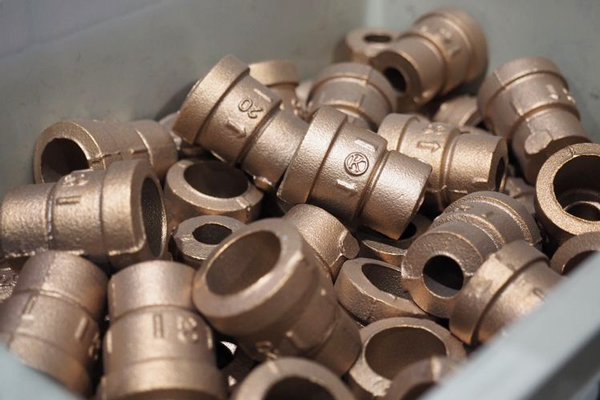 When KOMEI received ISO14001 certificate, Kanemura came across the idea that KOMEI was an expert in piping, it ensured that its rental products could be used safely to supply water and eliminating the issues of disposal. 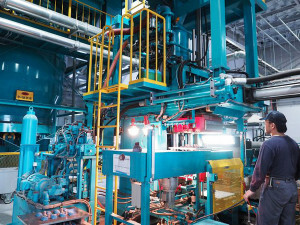 And its clients could save material and labor as well as finding their construction process could be faster, decreasing costs and contributing to the environment. 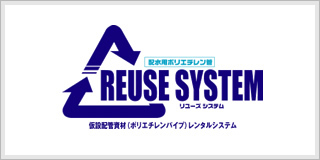 Kanemura said, “Whenever I watched disposed materials, I wondered if I could do anything to reduce. So I developed re-usable polyethylene pipes and washing-sterilizing system by ourselves from the beginning with a lot of try-and-errors. Now this recycling service is grown as another core business. New business cultivation efforts of this reuse program consolidated KOMEI’s positive attitude to challenge the project nobody has ever succeeded.” KOMEI finally created the flow system as the business, to lay, remove, wash, inspect and re-use. 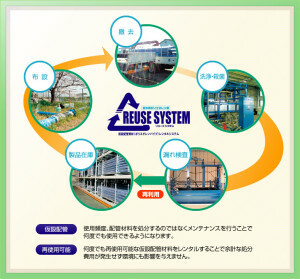 Eco-friendly market trend and needs promoted this re-use system and has been approved by local government and construction corporations in Japan. 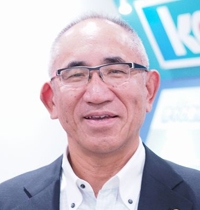 Now it is one of KOMEI’s core businesses. Its casting technology and facilities are highly appreciated by all industry market and casting components have been requested to process on OEM business. Re-use system is counted as the emergency water supply operation and resulting in disaster relief agreements between local governments and KOMEI. 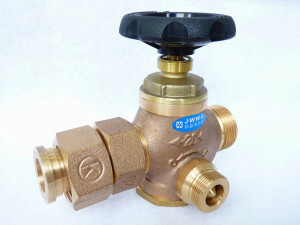 To communicate directly with KOMEI MANUFACTURING CO., LTD. , please send your message from HERE! Entries (RSS) and Comments (RSS).30 queries. 0.355 seconds.